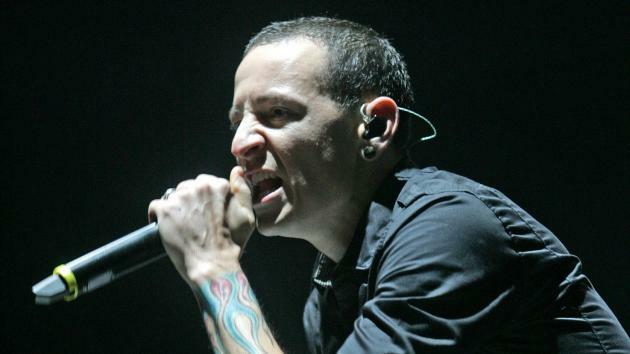 Linkin Park star Chester Bennington left everyone in grief after he hanged himself to death. It has been stated that he was fighting depression and lost the battle against it. The music legend is survived by a wife Talinda Bennington and 6 children. In his last interview with Mirror, four months back, Chester talked about depression, the problems he was fighting with and how hard it has been for him. 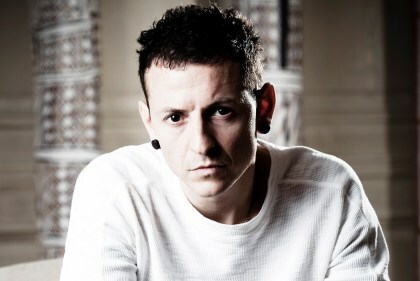 He added that Linkin Park’s most recent album, One More Light, was “therapeutic’, both for him and for the rest of the band. It allowed them to express some of the issues they’ve dealt with in a very public manner. It’s sad to notice that he proved himself to be a survivor just 4 months back and now he is no more in this world. But he will remain immortal thanks to the music he created. His voice will remain between all of us forever.